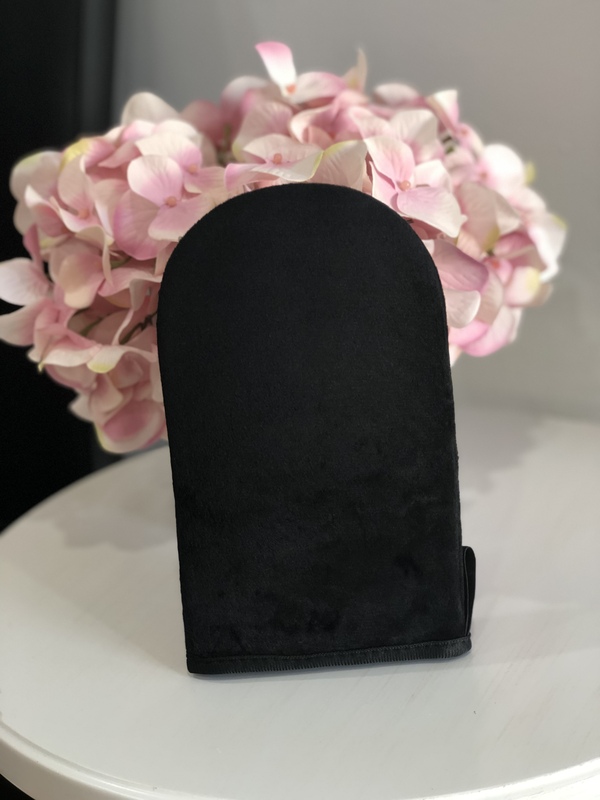 Our custom luxury tanning mitt is a beauty must have for a streak free tanning application. 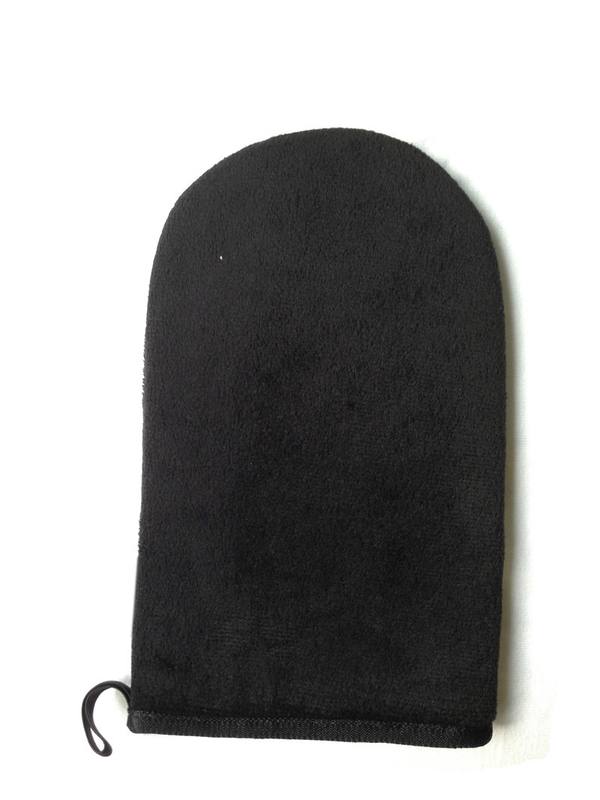 Made with an upgraded double sided microfiber fabric that feels soft and silky on the skin. Fully lined to protect the palms of your hands and fingers from discoloration. Wholesale pricing is for verified beauty pros only. Retail consumers can purchase an individual mitt option on the store. Please note **This product is non refundable and can not be exchanged due to an ordering mistake or change of mind. So please double check your cart before completing the checkout. If you are unsure about a product please contact us. They worked perfect for applying the Mousse, washable and reusable. This is a must for anyone purchasing the mousse. Because the mousse is a form, it's not easy to apply with just a hand - plus you don't want to be left with a tan palm. The mitt applies the mousse so easily and evenly! Pump mousse onto mitt. Apply to skin in circular motion. Can be hand washed and air dry. Copyright Perfect Glow Sunless. All Rights Reserved. eCommerce Software by 3dcart.